Fall has come to Texas! As the season changes I really wanted to provide you all with something from Vital Protein’s Fall E-Book that you could enjoy with the weather. 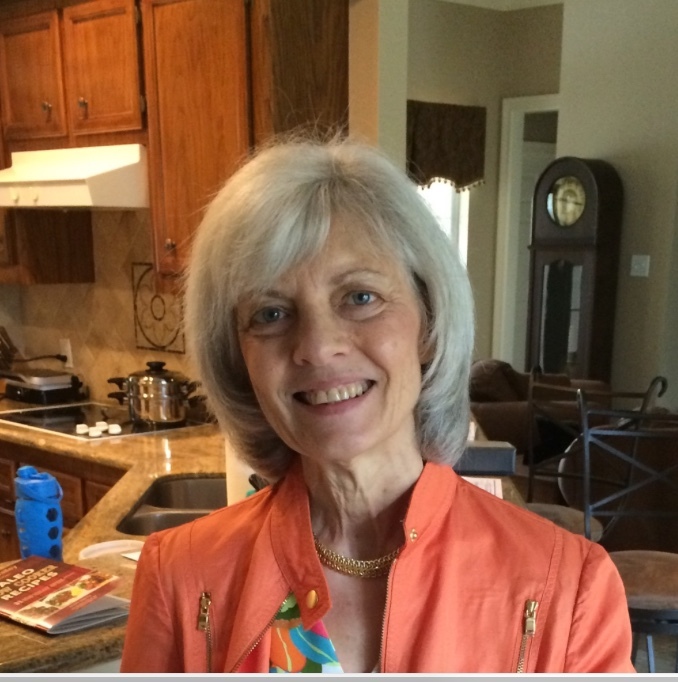 Bringing you vibrant flavors with great nutrition, I think these recipes are absolutely super. The Eggnog Protein Smoothie is a perfect introduction to their selection. It’s super easy to make, nutritious, has a festive taste and goes with almost any occasion during any time of the day. 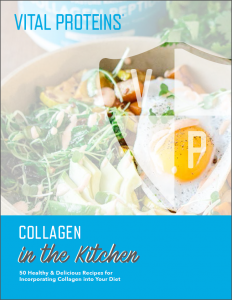 It’s packed with 50 delicious, festive, and nourishing collagen-based recipes that will take any holiday party, weekend morning, or special occasion to the next level. Or you can simply download the book right here! Out of all these fantastic options, I thought ya’ll would really like their Eggnog Protein Smoothie. It’s perfect for anyone on a diet who still wants enjoy the taste of the season! You don’t have to skip the eggnog this holiday to keep your diet on track. Simply pick your favorite nourishing milk, add in fresh egg yolks (super rich invitamins A, B, D, E, K, and omega-3 fatty acids! ), dates for natural sweetness, and nutmeg for that familiar eggnog flavor. Our Collagen Peptides make for a flavorless, balanced protein source that dissolve seamlessly into cold liquids. 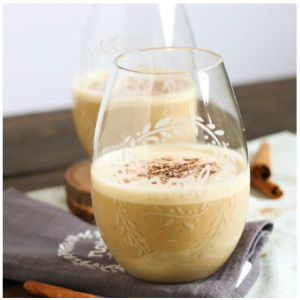 This delicious Eggnog Protein Smoothie works so well before or after a workout but could also double as an after-dinner treat! What more could you ask for? 1. Place all the ingredients in a blender, liquids first. 2. Blend on high speed until dates are mixed in and the liquid is smooth. 3. Portion into glasses and enjoy immediately.